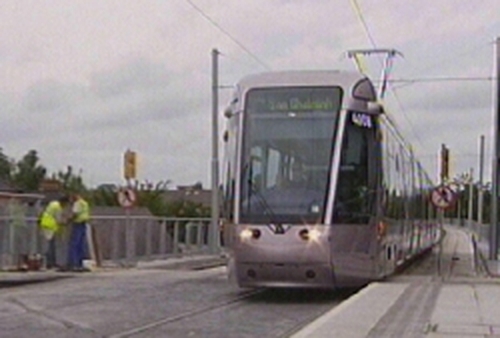 The Minister for Transport, Seamus Brennan, has announced that the frequency of Luas tram services on the Sandyford-St Stephen's Green Line will be increased to every five minutes from the start of August. Minister Brennan said the increased frequency would meet overwhelming demand. He was speaking at a ceremony in Dundrum where the bridge built for the Luas system was officially named 'The William Dargan Bridge'. The name, chosen from suggestions submitted by the public, is in honour of the famous Carlow railway engineer.